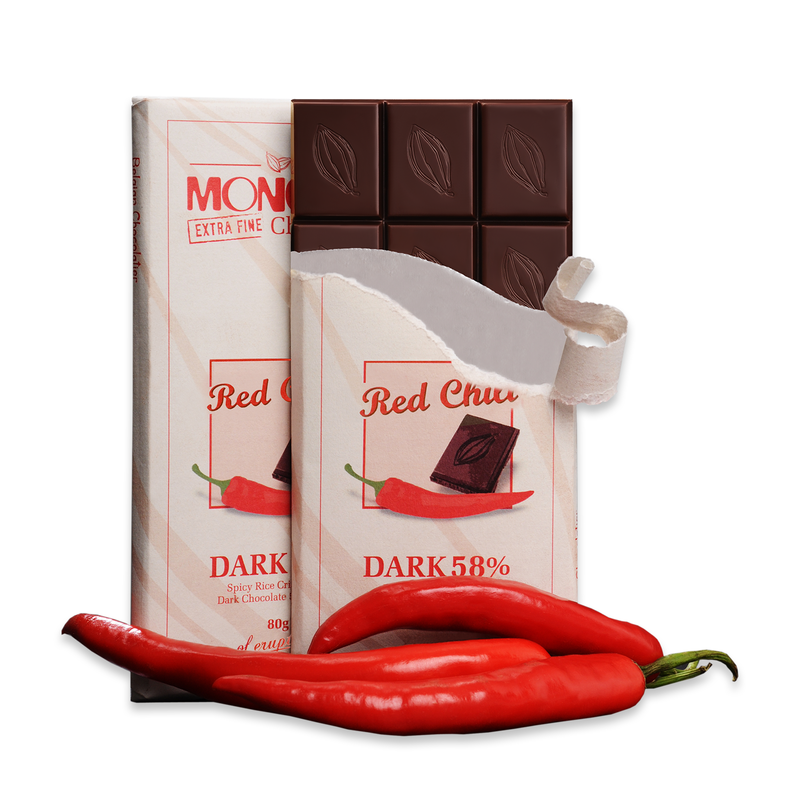 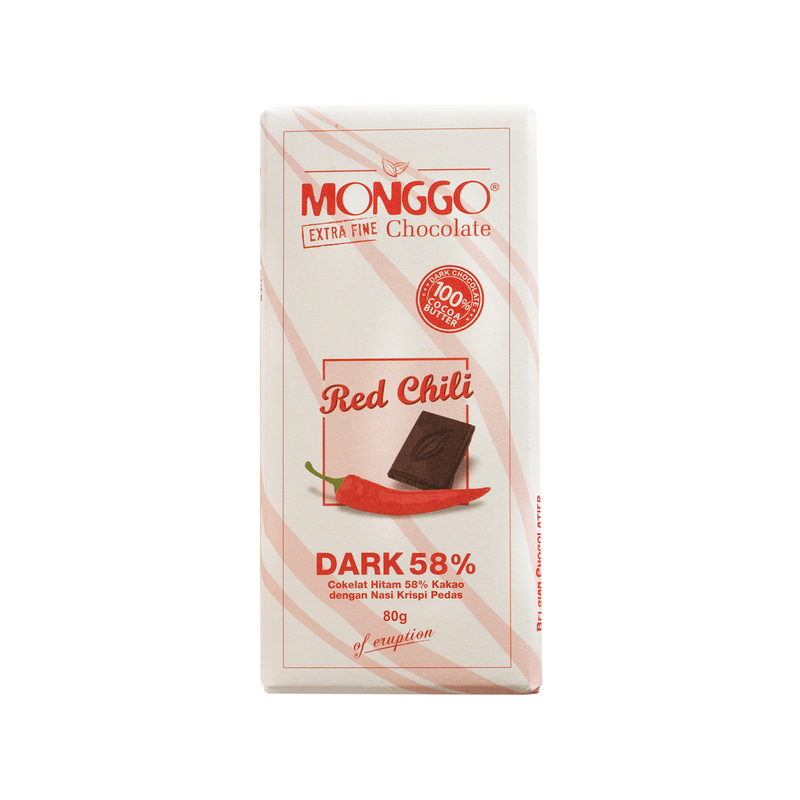 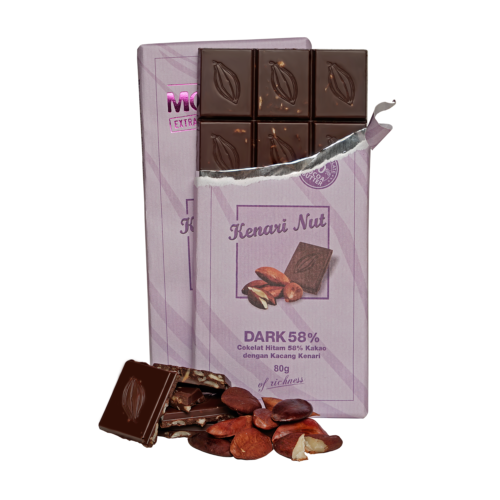 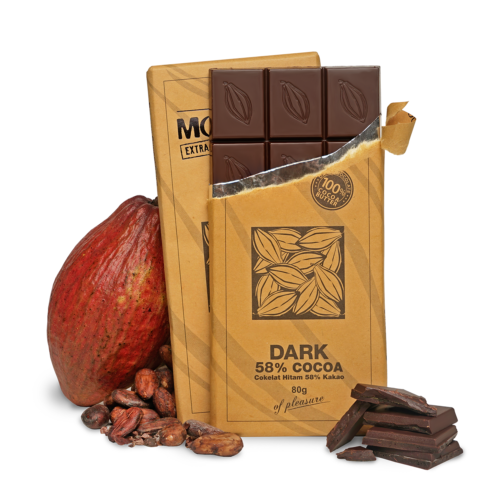 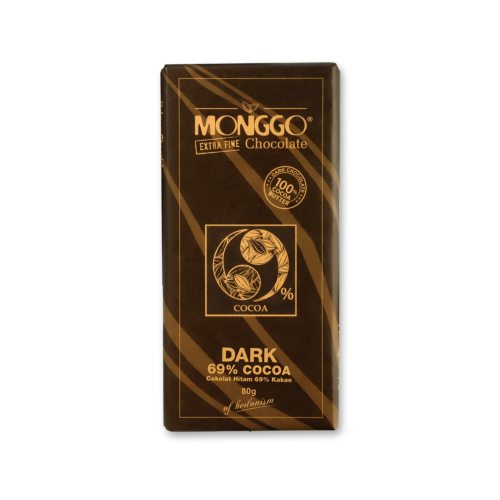 Spicy and sweet, a unique blend of chili flavors and sweet taste of chocolate. Unfortunately to be missed by those of you who want to try new things. Couverture 58 % Cocoa (sugar, cocoa mass, cocoa butter, soy lecithin, vanillin), Spicy Crispy Rice (rice, water, vegetable oil, chili, sugar, cloves, salt).